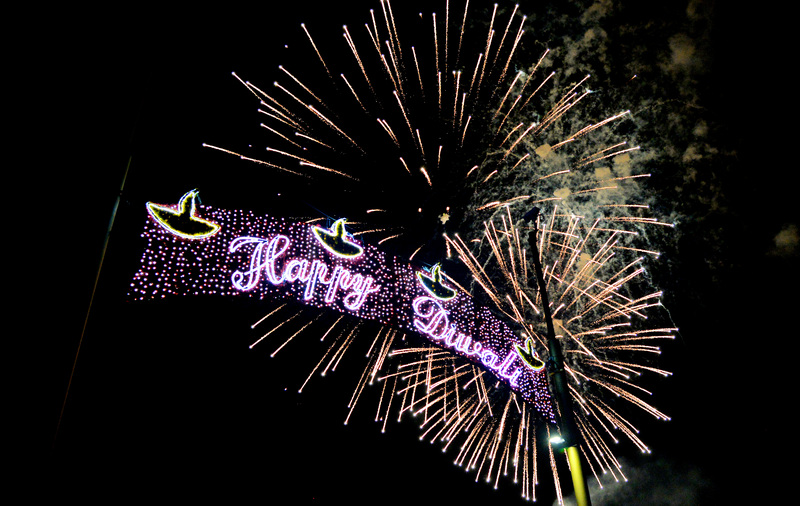 This week marked India’s biggest annual holiday: Diwali, or the festival of lights. 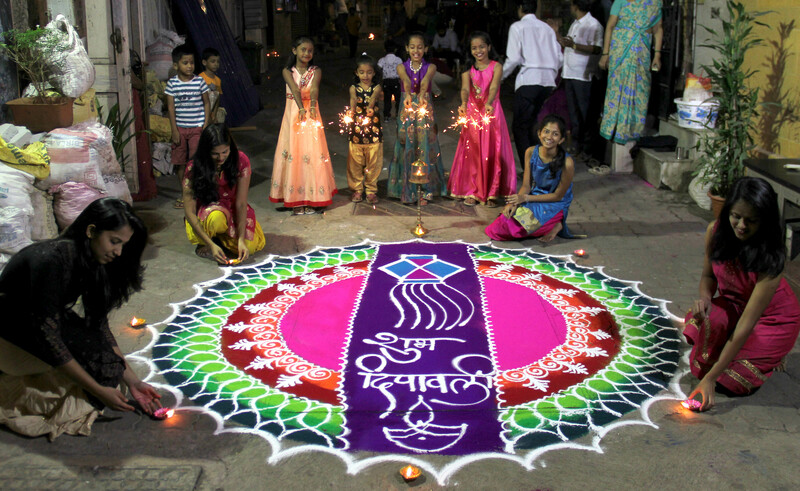 The details of Diwali differ by region and person, but, according to NBC Asian America, it celebrates the victory of darkness over light and good over evil. The five-day festival falls between October and November each year, with the exact dates determined by the Hindu lunar calendar. 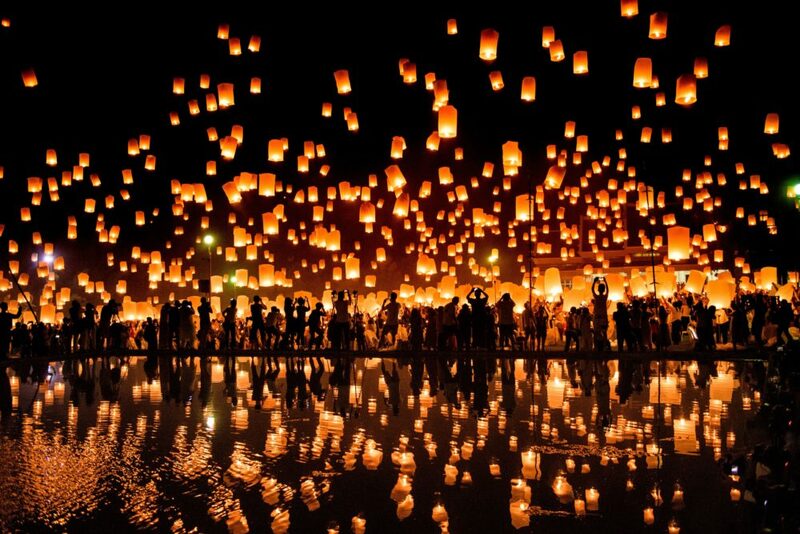 Many observe the holiday by lighting oil lamps called diyas on the third day of celebration, and firecrackers, music, food, and gambling are all common during the festival. 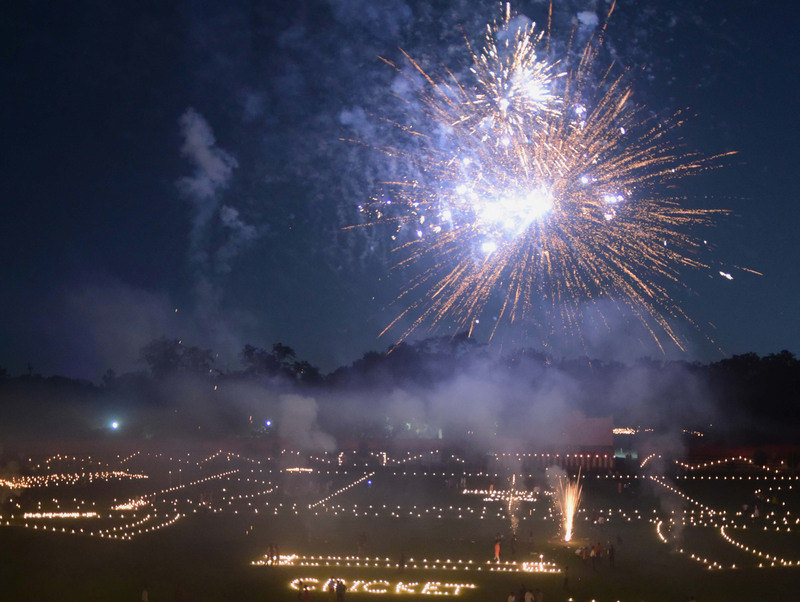 This year’s festival resulted in many gorgeous light displays, and we’ve compiled some of the most beautiful below. 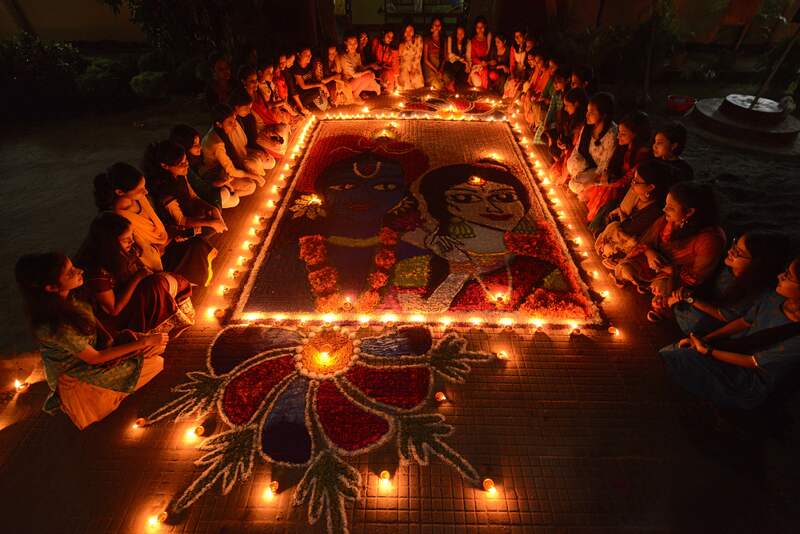 Many observers give prayers and offerings to Lakshmi, the goddess of wealth, and some clean their homes and decorate with colorful rangolis to encourage the goddess to come inside. Diwali celebrations aren’t limited to India, with many people celebrating in the U.S. and U.K. as well. 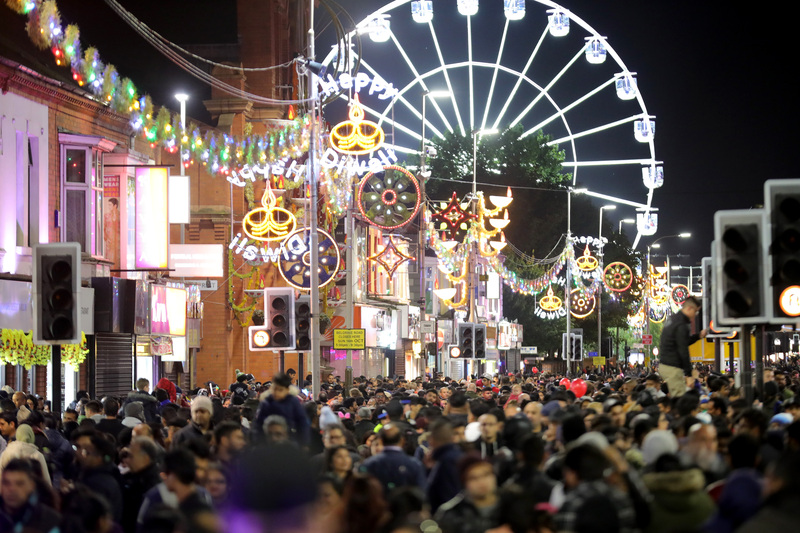 The English city of Leicester’s two-week Diwali celebration features a 110-foot “Wheel of Light” ferris wheel and attracts 40,000 people from across the U.K., according to Leceistershire Live. Happy Diwali to everyone who celebrates!